All too often, families discount the value of ceremony after the death of a loved one, and we certainly don’t want you to make that mistake. Coming together after a loss is a very essential part of the grieving process. Below you will find a sampling of the levels of service we can provide. By definition, a funeral service is one in which the body of the deceased is present. Conversely, a memorial service implies that the remains are not present. Gathering with friends and family gives everyone the opportunity to share memories, express emotions, and find comforting support. The need for acknowledgment of the loss with family and friends is ever present. We can help you create a unique meaningful ceremony to express the genuine individuality of your loved one. 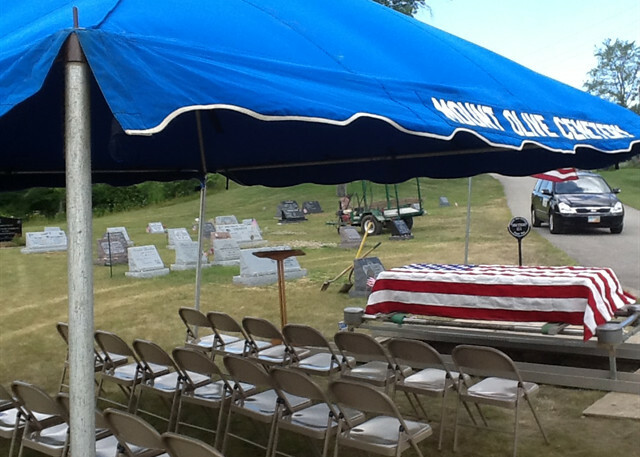 Most of the families we serve choose graveside services. Unlike the simple burial outlined above, our graveside service includes many extras. For starters, it is a complete funeral package. 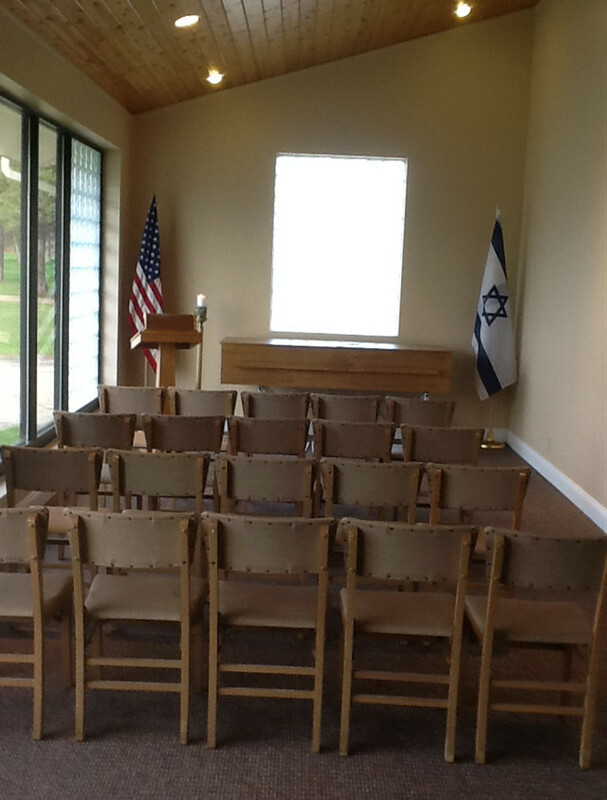 We coordinate with clergy, provide necessary equipment for the grave site (like chairs, lecterns, Kaddish cards, yarmulkas, special handling of remains, when necessary) and adequate staffing to accommodate a larger public gathering. We also provide annual Yahrzeit notification. When arranging graveside services, be mindful of parking considerations and weather conditions which may hinder or deter some family or friends who wish to attend. It might be better to consider a chapel service. Yes . . . We can do chapel services! We have the ability to provide complete funeral or memorial services at any number of remote locations. 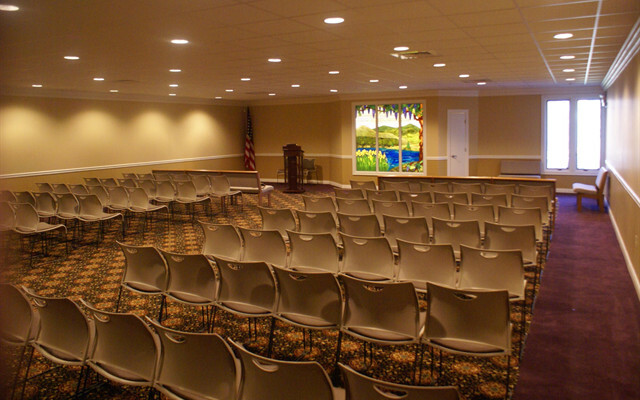 As an example, the chapel at Hillcrest Memorial Park in Bedford Heights (pictured above) features a beautiful setting with seating for 125 with ample parking. The burial does not have to be at Hillcrest in order to use their chapel. However, Hillcrest will not open the chapel for Sunday services. Other cemeteries in the area also have beautiful mausoleums or chapels available. Mayfield Cemetery in Cleveland Heights and Lake View Cemetery in Cleveland are examples. They will only allow use of those venues for interments at their respective cemeteries. 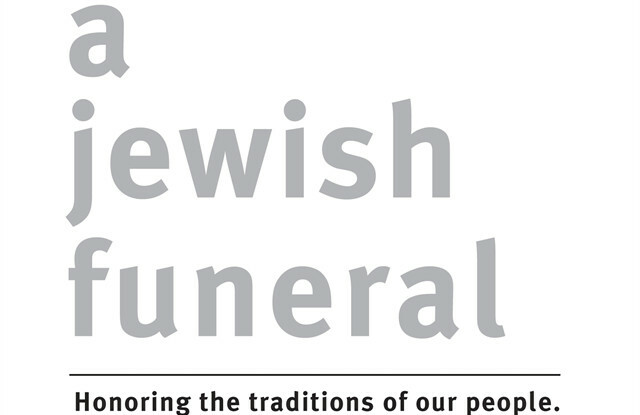 Many synagogues will allow funeral services on-site. We are fully capable of making and providing these types of arrangements. If you would like more information about possible services in remote locations, simply call Natalie at (440) 498-1993. This chapel will comfortably seat fifty (50), with additional standing room. It is offered as an alternative to graveside services during inclement weather, and is only available for burials at Hillcrest Cemetery. 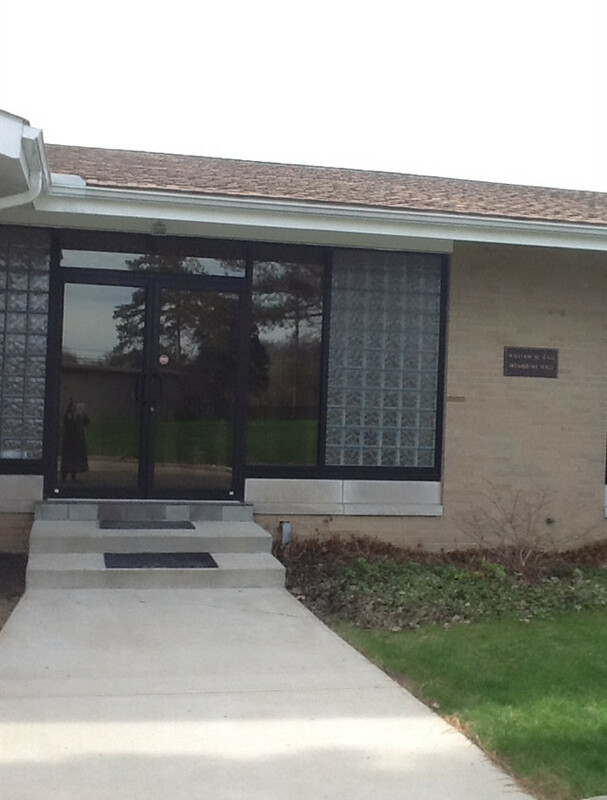 It is immediately adjacent to the Jewish burial sections, and is located just inside the two-story stone arch original entrance to the cemetery, at 26200 Aurora Road, Bedford Heights. Cremation only refers to the manner in which you or your loved one has chosen to deal with the physical remains. We want you to know that this decision doesn’t limit the ways you can honor your loved one's life. We heartily suggest that you have a funeral or memorial service, because your need for such a healing experience is not lessened by the decision to be cremated. Again, the options are limited only by your imagination. We hope that you will contact us to discuss the wide variety of options.